Start, run and grow a successful e-commerce business. 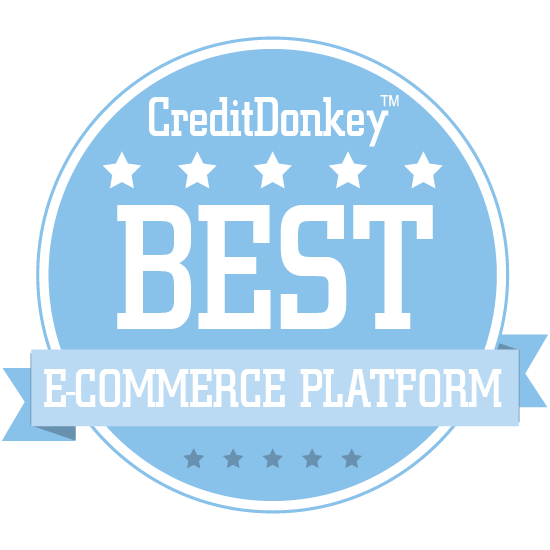 Check out the winners of the CreditDonkey Best e-Commerce Platforms award for top innovations you can't miss out on. Starting a website is simple. But selling and shipping stuff is not - unless you can hook up your site to an e-commerce platform that helps your business be hassle free. We scoured the many e-commerce platforms out there to present you with the very best on the market today. What's a big way your business can stand out from the competition? You want to focus on your product - your content, your services, and products - and not all that engineering keeping your site together or the details behind your product shipping out to customers, whether that's in physical form or virtually. With one of the best e-commerce platforms, you can focus on what matters and run a well-oiled web machine. At CreditDonkey, we help small business owners spend their capital wisely and help it grow. Partnering up with one of the best e-commerce platforms in this list is a key way to build in growth in the backend of the business - so you can focus on the frontend: what you're showing and offering to the world. Check out the list of the very best e-commerce platform to see if any of these tools should be integrated into your business or could help you kick start your next venture. Stripe is an e-commerce platform with unparalleled versatility that can be used for anything from subscription services to crowdfunding sites to online retail stores. Why Stripe is a Top e-Commerce Platform: Not only are their tools flexible, the company is always striving to improve them with a world-class engineering team. Already powering hundreds of thousands of businesses in 100 countries, Stripe is a great option for e-commerce retailers and more who need a reliable platform. WePay's business lies in facilitating payments for platforms, making payments easier for your users and more profitable for you. CEO Bill Clerico was previously a technology investment banker at Jefferies who studied Computer Science at Boston College, while his co-founder and CSO Rich Aberman studied law at NYU. Why WePay is a Top e-Commerce Platform: Their technology supercharges conversions by simplifying the new user sign-up and checkout processes, and they even insure every transaction so you'll never lose money on fraud. WePay doesn't skimp on the user experience though, allowing you to customize sign-up, checkout, and everything in between. Paymentwall is the leading global payments platform that makes it easier for businesses to sell globally. Why Paymentwall is a Top e-Commerce Platform: Paymentwall allows 5 billion users make payments using not only credit cards but also 150 local payment options all over the world. They solve payment problems of large-scale companies with technology, helping over 200,000 merchants, including SEGA, LG Electronics, Bandai Namco, Shopify, Kakao Games, Kigo, Wargaming, Tencent, and Gameforge to expand globally. Bravo makes the cash-free tipping of service professionals and artists easier than ever before. Co-founder and CEO Maria Luna holds an MBA from McCombs Business School and has worked in brand management for companies like Nabisco and Abbott Pharmaceuticals, while co-founder and COO Dr. Hector Rodriguez-Luna is an experienced entrepreneur with over ten years of successful business ownership. 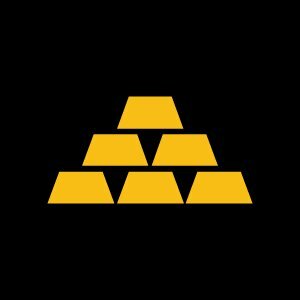 Why Bravo is a Top e-Commerce Platform: Just find the user you're looking for, select how much you'd like to tip, and it will be deposited directly to their account. If you're a service professional, this app is a must-have for encouraging customers to tip. Magento Commerce is the world’s largest provider of digital cloud commerce solutions to B2C and B2B industries. 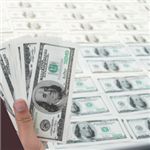 Every year, their platform handles over $124 billion in gross merchandise volume. Prior to joining Magento in 2015, CEO Mark Lavelle was the Senior Vice President of Product for eBay Enterprise and co-founded Bill Me Later, which eBay acquired in 2008. Why Magento is a Top e-Commerce Platform: The company’s open, flexible cloud-based platform empowers businesses to go digital, and deliver differentiated experiences across touchpoints, no matter their size or complexity. Magento is the only commerce platform supported by a global network of solution and technology partners, and a highly active developer community who continually innovate and extend the functionality of their product through a vast Marketplace of extensions. Squarespace makes it fast and easy to build a beautiful professional website, no matter your experience level. Why Squarespace is a Top e-Commerce Platform: With their powerful suite of tools and templates, you can create a branded online store in no time. Their templates are even mobile-optimized out of the box, so you only have to design your new site once. For large enterprises or small businesses, BigCommerce is an ecommerce and shopping cart platform that gets results. 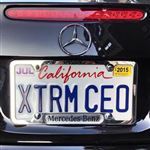 CEO Brent Bellm has 20 years of experience in retail and ecommerce, and has served in executive leadership positions with companies like HomeAway and PayPal. Why BigCommerce is a Top e-Commerce Platform: With an average uptime of 99.99%, a 28% average annual growth rate for clients, and no hosting, maintenance, or update expenses, any online retailer should give this platform a serious look. It even makes it easy to create faster, more beautiful online stores from templates or from the ground up. PrestaShop offers free eCommerce software that enables anyone to create a successful online store. Why PrestaShop is a Top e-Commerce Platform: With hundreds of standard features for eCommerce businesses of all sizes, you'll be able to create a beautiful eCommerce site without emptying your wallet. Their tools include store templates, a website builder, shipping solutions, and even global localization tools so you can sell internationally. Wix is a free tool that provides you with everything you need to build a stunning website. Why Wix is a Top e-Commerce Platform: Wix stores are full-featured, allowing you to track orders, manage inventory, customize your layout, ship worldwide, and more. They also offer a suite of add-ons to further power your eCommerce business, like a PayPal button, Facebook store functionality, and promotional tools. Kentico is an all-in-one content management system, eCommerce solution, and marketing platform that allows you to create cutting-edge websites and optimize your customer experience in one place. Why Kentico is a Top e-Commerce Platform: You'll be able to manage your marketing content, design your eCommerce store, nurture leads, and personalize every customer experience, all on the same platform. This means your team won't have to learn several disparate tools, making it easier to set up and get started and more productive for your team. WebLinc is the company behind Workarea, a commerce platform that was born in the era of eCommerce and is built on the most modern stack. Why WebLinc is a Top e-Commerce Platform: Workarea simplifies flexible commerce, putting catalogs, inventory, orders, discounts, and customers all under one platform. The platform also tracks customers' behavior while they shop, generating real-time insights that you can use to improve the buying experience. SuiteCommerce offers eCommerce solutions that empower you to quickly create unique, personalized experiences for mobile, web, and physical locations. Why SuiteCommerce is a Top e-Commerce Platform: You'll be able to bring your customers a continuous shopping experience by unifying the online and in-store buying journey and creating a store that looks great on any device. SuiteCommerce also provides you with a cross-channel view of every customer so you can always provide consistent, personalized service. 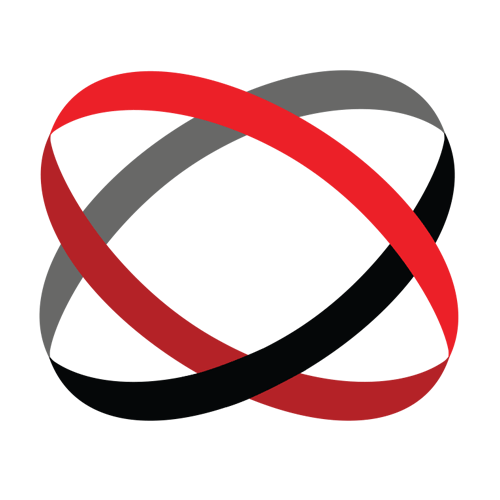 Intershop offers eCommerce solutions for both B2B and B2C customers. CEO Dr. Jochen Wiechen has extensive experience in developing and positioning software solutions, having previously been Vice President at SAP AG and CTO at venture capital company Martlet Venture Management Ltd.
Why Intershop is a Top e-Commerce Platform: They are the world's only independent provider of enterprise solutions for omni-channel commerce, and they provide a variety of solutions to empower their clients to leverage the full potential of eCommerce. Whether your business is transitioning to digital sales or looking for new solutions to fit your eCommerce needs, Intershop has something to offer you. Episerver offers digital commerce solutions with built-in content and marketing capabilities that allow you to create great buying experiences with ease. CEO Mark Duffel has over 28 years of senior executive experience and has led every function within a software business, including sales, marketing, and international operations. Why Episerver is a Top e-Commerce Platform: In addition to traditional eCommerce tools, the platform includes a powerful marketing campaigns tool so you can keep everything under one roof. 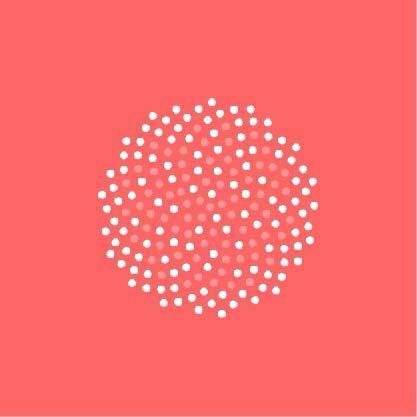 Episerver also knows that you want to launch sooner rather than later, and you can fully implement their platform in just 90 days, no matter the size of your business. 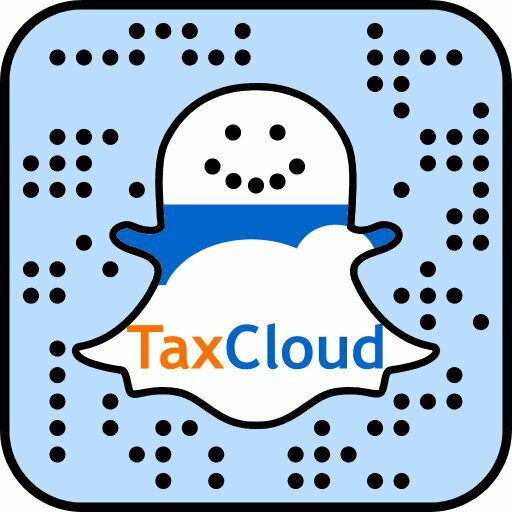 TaxCloud is a free tool that makes it easy for eCommerce retailers to comply with often complex state sales tax laws. Co-founder and CEO R. David L. Campbell is an experienced entrepreneur who also founded and led the secure data archival company Deep9, while CFO and co-founder Fred Schapelhouman has more than 30 years of experience in various senior financial roles. Why TaxCloud is a Top e-Commerce Platform: It can calculate sales tax for every address in the United States and automatically track product and use-based exemptions in every state. TaxCloud is already implemented in over 85 eCommerce platforms, and their free APIs make it easy to implement in any system. Shipwire brings businesses logistics, supply chain management, and order fulfillment solutions worldwide, and at scale. Why Shipwire is a Top e-Commerce Platform: Their platform includes tools you need to help grow and manage your business, with automated data reporting and analytics, easy workflow management, and clean dashboards to help you visualize transactions. You can use these tools to better manage orders and inventory levels and meet every business need with a data set that includes everything from sales orders to rate quotes to product data. 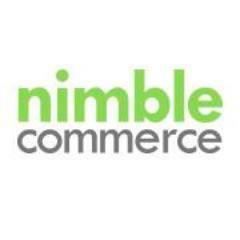 NimbleCommerce offers eCommerce solutions for gift cards and promotions that make it easy to do things like launch sites for your promotions and sell branded gift cards. Why NimbleCommerce is a Top e-Commerce Platform: Their built-in promotions features include Refer a Friend programs, promotion codes, social sharing tools, charity support, and more. Their professional services will assist you in getting started, helping with time-consuming tasks like design and implementation, email marketing, and account management. Spree Commerce is a fully featured storefront platform with a modular design, making it simple for e-commerce businesses to build the perfect storefront. CEO and co-founder Sean Schofield has over a decade of experience working with open source in both Ruby and Java, while COO Josh Resnik brings Fortune 500 experience to the company, having previously been at AOL starting in 1999 and the digital division at Gannett beginning in 2006. Why Spree Commerce is a Top e-Commerce Platform: Their software has been used to build over 45,000 storefronts due to its flexibility, open-source nature, and robust community. You even own the code to the Spree platform when you use it, which means you can modify the software however you want to. 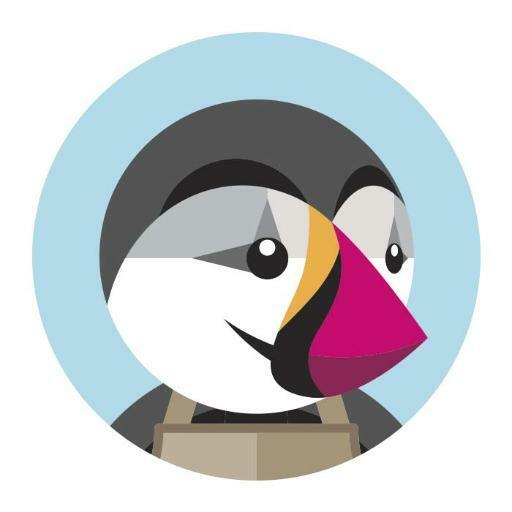 Loop Commerce is an innovative platform for e-commerce gift-giving that eliminates the need for customers to know the gift recipient's size, favored color, or even address. Why Loop Commerce is a Top e-Commerce Platform: E-commerce businesses lose out on millions of dollars in sales each year because gift buyers don't know these things, and Loop aims to eliminate that pain point. Recipients digitally receive the gift, then can select the color and size or even exchange the gift before shipping it. ONTRAPORT combines all the tools and features needed to run a business online in one easy-to-use platform. The system empowers business owners and marketers to publish sophisticated websites and landing pages, as well as manage all their marketing and ecommerce sales seamlessly. The company's mission is to support entrepreneurs in delivering their value to the world by removing the burden of technology. Why Ontraport is a Top e-Commerce Platform: With ONTRAPORT, all the critical functions of your business, such as your CRM and sales transaction information, are in one place - meaning you have streamlined control over the customer experience and access to data about your customers and your business you can't find elsewhere. Plus, ONTRAPORT’s Support Team is also well-known for being extremely responsive, helpful and knowledgeable. LemonStand is a highly customizable ecommerce platform that lets users sell everything from digital subscriptions to retail products. CEO Danny Halarewich has over 10 years of experience in ecommerce doing work for companies like Yahoo., MasterCard and Telltale Games. Why LemonStand is a Top e-Commerce Platform: Online retailers who want to be able to easily brand their ecommerce stores with a range of powerful tools should check out what LemonStand has to offer. With flexible pricing, CMS, and blogging features, it has just about everything any ecommerce retailer could want. Jumpseller is a tool for fast-growing businesses that empowers them to create a beautiful online store and manage it on any device. Co-founder Felipe Gonçalves previously worked in price management solutions with Tesco UK, while co-founder Tiago Matos developed and integrated enterprise web applications for Nokia prior to Jumpseller. Why Jumpseller is a Top e-Commerce Platform: Their tools allow you to use your own domain name, sell in multiple markets with language localization, and accept payments instantly with multiple methods. With their site builder, you can customize their templates any way you want to craft your own branded storefront. Piano is a business platform for digital media that aims to help media companies build great brands that hold dedicated audiences. Why Tinypass is a Top e-Commerce Platform: Their products help businesses refine the customer experience through analytics and testing, better customize their paywalls, and better target their audience. Their analytics platform, Piano AI, can help businesses segment their audiences to see how their preferences and behavior change over time, making it easier for media companies to adapt. SAP Hybris offers omnichannel eCommerce software designed to cut down on costs, time, and complexity so you can focus on running your business. Why SAP Hybris is a Top e-Commerce Platform: Their software's built-in omnichannel versatility allows you to engage with customers where they are, at any time and on any device. With solutions for both B2B and B2C eCommerce, you'll be keeping your customers engaged and coming back with ease. First Data is the creator of Clover Online and Payeezy Gateway, eCommerce solutions that aim to keep your business flexible and give your customers seamless shopping experiences. Chairman and CEO Frank Bisignano was previously the Co-Chief Operating Officer and the CEO of Mortgage Banking at JPMorgan Chase. Why First Data is a Top e-Commerce Platform: With Clover, you can create a slick, professional site for your business to sell your wares anywhere in the world. Payeezy Gateway, meanwhile, accepts online payments across devices and works in-store, online, and via mobile. GrocerKey is aiming to help brick-and-mortar grocers get into the digital world, extending them into fulfillment centers for local pickup and delivery. Founder and CEO Jeremy Neren founded a previous e-commerce grocery business in 2006 that was profitable within its first year, and which went on to deliver 120,000+ orders to 15,000+ customers. Why GrocerKey is a Top e-Commerce Platform: They offer grocery business owners a mobile-optimized branded online store and a comprehensive management system to make it easy to manage their e-commerce business. They're even able to provide expert insight to help retailers with things like a go-to-market strategy, operational planning, and more. 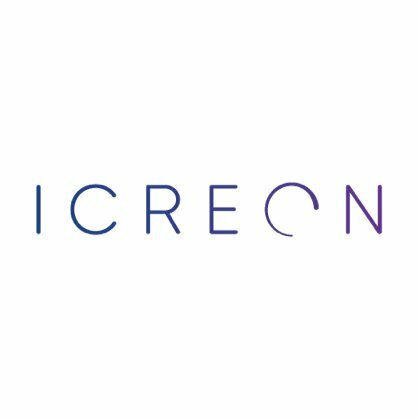 Icreon is an omnichannel commerce platform with responsive web design and faceted searching to make the shopping experience as convenient as possible for your customers. Why Icreon is a Top e-Commerce Platform: Their Recommended Alternatives feature will further set you apart from the competition by intelligently offering customers alternative products if what they're looking for doesn't work out. They also know that physical retail and eCommerce are more strongly linked than ever, and will help you leverage your physical location to drive eCommerce and vice versa. Avangate offers eCommerce management software featuring self-service controls and templates that make it quick and easy to set up your online customer buying experience. CEO Alex Hart has over 25 years of experience leading payment services and software businesses like Official Payments and ACI Worldwide. Why Avangate is a Top e-Commerce Platform: With support for 130 different currencies and 33 languages, their tools reduce the complexity of global sales, payments, and more. Servicing over 4,000 businesses in more than 180 countries, Avangate is trusted by companies like yours to handle millions of secure transactions all over the world. commercetools is an eCommerce platform that uses advanced technology to help you create engaging shopping experiences that scale automatically with your business. Why commercetools is a Top e-Commerce Platform: This is a cloud-based solution that lets you move quickly without sacrificing creative freedom, resulting in radically decreased time to market. Their suite of tools makes it easy to build new applications, so you can spend less time implementing and more time selling. 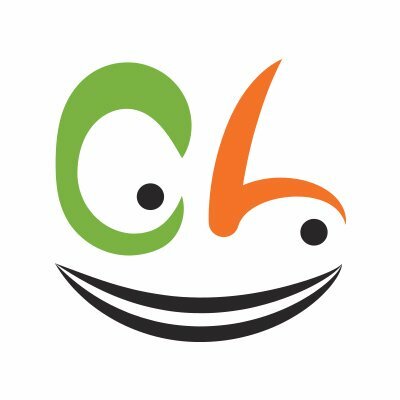 ChannelAdvisor offers solutions for eCommerce that help businesses connect to more customers, optimize their operations, and grow their sales channels. Executive Chairman, Chairman of the Board, and co-founder Scot Wingo holds a Master of Computer Engineering degree from North Carolina State University and is an industry thought leader who speaks often at industry events. Why ChannelAdvisor is a Top e-Commerce Platform: They aim to help you build your eCommerce business in a simple, streamlined fashion: retailers and brands send them a single product data feed, and they optimize it to sync with dozens of marketplaces and hundreds of digital marketing channels, then send you the results. This will help you make better, more informed eCommerce decisions in all aspects of your business. Intelligence Node offers SaaS-based retail analytics solutions that will help you uncover product and pricing information, keep tabs on your competitors' activity, and optimize your prices. CEO and co-founder Sanjeev Sularia has deep knowledge of the retail industry thanks to his time as CFO for the eCommerce portal Exclusively.in, while COO and co-founder Yasen Dimitrov was Practice Leader at the Boston Consulting Group's London office prior to helping to create Intelligence Node. Why Intelligence Node is a Top e-Commerce Platform: Their Incompetitor feature gives you quick, timely insights so you can counter competitor moves as they happen. Inoptimizer, meanwhile, combines POS data with real-time intelligence to bring you insights that will help you monetize up-sell, cross-sell, and impulse buying opportunities. Why Reaction Commerce is a Top e-Commerce Platform: With integrated apps and analytics and features like instant page updates sans reloads, this is a well-rounded platform. The open source nature of Reaction Commerce also makes it easily extendable across templates and themes and simple to customize. 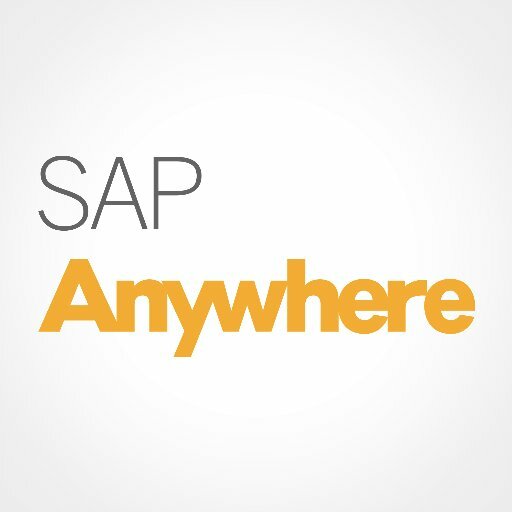 SAP Anywhere is a complete cloud solution for wholesale eCommerce sites, CRM, order fulfillment, and more. Why SAP Anywhere is a Top e-Commerce Platform: Their easy-to-use templates allow you to create a mobile-optimized eCommerce or wholesale store in minutes, complete with shopping cart, catalogue, and order tracking. With features for inventory management, social media, pricing, and ad targeting, you'll be able to sell and distribute your products from anywhere. CrazyLister is a tool that lets you create professional, mobile-optimized eBay listings in a matter of minutes. Why CrazyLister is a Top e-Commerce Platform: With their easy drag-and-drop editor, you can customize their 200+ templates however you see fit with no coding experience necessary. You can apply the same design to thousands of listings, branding all of them in just seconds. Celery is an e-commerce platform that allows businesses large and small to crowdfund independently, take pre-orders, and sell before and after items are in-stock. CEO and co-founder Chris Tsai previously led Groupon's Asia expansion plan, while co-founder and COO Brian Nguyen previously ran a social gaming startup and developed digital media strategy for 20th Century Fox. 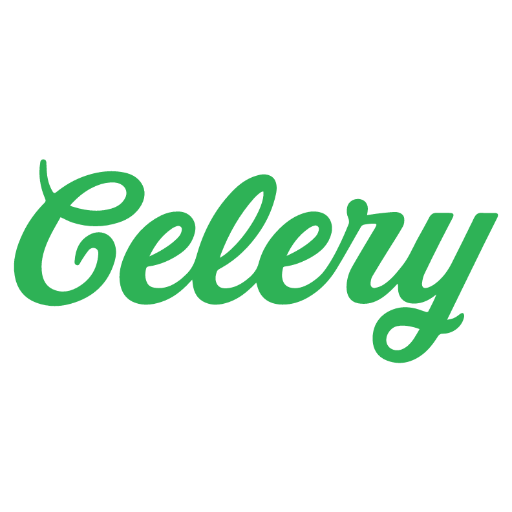 Why Celery is a Top e-Commerce Platform: Their high-conversion checkout system lets businesses decide to charge now or later, collect shipping and other information earlier, and automatically send reminder emails for abandoned carts. Their seamless system also makes it easy to customize your checkout platform to fit your brand. Unboxd is an eCommerce solution that makes it easy for customers to search your store and discover new products they never knew they needed. Why Unbxd is a Top e-Commerce Platform: With machine learning site search, your customers will be more engaged thanks to highly relevant, personalized search results on your eCommerce store. Their technology will learn what types of items customers show interest in real-time, and push those results to the top of any search to help them find great new products. CloudCart offers a way around hiring a programming team to create a slick, professional eCommerce store with fast, safe hosting on Google Cloud. CEO and co-founder Nikolay Ilieve has over 10 years of experience driving growth at various companies, while co-founder and CTO Peter Ilieve is a tech guru and project manager. Why CloudCart is a Top e-Commerce Platform: Their friendly, easy-to-use eCommerce software means you won't need any professional help, and integration with over 700 apps will keep your new store agile. 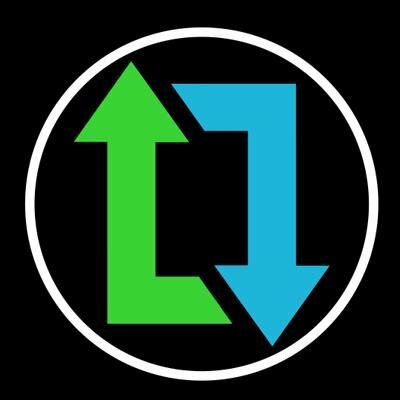 You can even use their platform to sell on sites like Facebook and eBay. Happiest Minds' Hybris eCommerce Solution enables online retailers to create consistent, meaningful shopping experiences in any channel. Happiest Minds' Executive Chairman Ashok Soota is a pioneer in the Indian IT landscape, having previously led Wipro's growth from a $2m company to a $500m company. Why Happiest Minds is a Top e-Commerce Platform: It integrates all customer touchpoints into a single platform: online, mobile, point-of-sale, social media, and more. The Hybris platform supports all kinds of workflows, business models, inventories, and categories, so you can be assured that it will implement easily with your business. Read: Job Opening Happiest Minds Technology Pvt Ltd.
Uniecommerce offers a suite of eCommerce apps for online businesses, resellers, and restaurants. 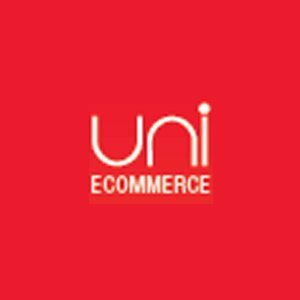 Why Uniecommerce is a Top e-Commerce Platform: Their shopping cart software features a responsive and flexible shopping experience, while their online auction software has 10+ bidding types and over 25 other features. They even offer online restaurant ordering software that can meet the needs of single location and multiple location restaurants. 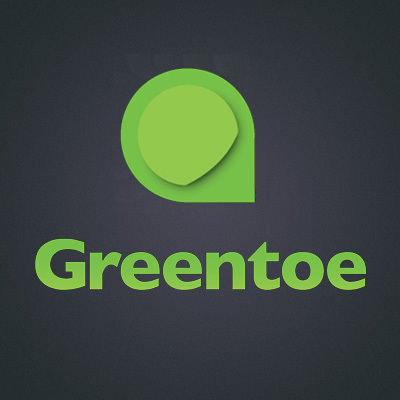 Greentoe is a new way to shop online: you name your price, they send it to their certified retailers, and you save big. Why Greentoe is a Top e-Commerce Platform: Focusing on high-end gear like cameras, TVs, speakers, and musical instruments, this site can help customers save on big-ticket items. It's also an excellent outlet for retailers looking to offload unwanted merchandise at a reasonable price. CustomMade is an e-commerce site that allows shoppers to describe what they want and get quotes from the people who can custom-make your product for you. Why CustomMade is a Top e-Commerce Platform: From furniture to decor to clothing and toys, anyone who loves custom-made goods and gifts will be able to find exactly what they want here. 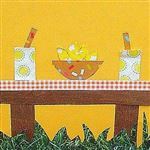 You can even browse products that have already been handcrafted by artists and purchase those. Smartgift is gifting technology for eCommerce that aims to alleviate the stress inherent in picking out a gift. CEO and co-founder Monika Kochkar is an entrepreneur and innovator who previously co-founded the music e-Commerce platform, Guguchu. Why SmartGift is a Top Gift e-Commerce Platform: Givers can send a great product as a gift by text, email, FB, WhatsApp, etc and gift receivers have the freedom to customize or exchange the gift for something else in your product range before anything ever ships. This is a fun, engaging new way to give gifts that will also help your business stand out from the competition in the minds of millennial shoppers. Darkstore is a platform that facilitates same-day delivery for eCommerce brands. Why Darkstore is a Top e-Commerce Platform: They work with both on-demand delivery services such as Deliv and traditional ones like FedEx, UPS, and USPS. Offered in some of the nation's biggest cities, like New York, Chicago, and LA, they aim to help you satisfy your customers with lightning-quick delivery options. 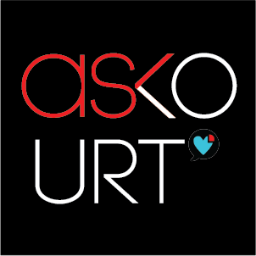 Askourt is an innovative social consulting platform that empowers your customers to share your products and get their friends' opinions on apps like Facebook Messenger and WhatsApp. Why Askourt is a Top e-Commerce Platform: Shoppers just send a private message to their friends and their friends can respond, increasing engagement and brand awareness. Friends who vote are also redirected to your store, gaining you new targeted traffic. Merchpin makes it simple for online retailers to add a store to every page of their website, integrating it with content to create new buying opportunities. Why Merchpin is a Top e-Commerce Platform: With plugins for WordPress, Facebook, Tumblr, and other popular platforms, it's a breeze to set up and start selling. You can even quickly set up rules that match the criteria you choose, so you can decide what products show up on which pages. 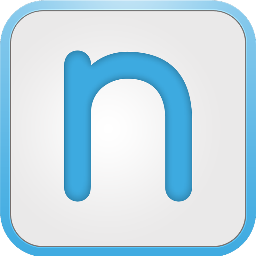 Nooch is a new payment app that cuts out the individual accounts of other similar services, instead securely connecting directly to your checking account for fast, easy payments. Why Nooch is a Top e-Commerce Platform: Unlike many payment apps, you'll never have to offer up details like your routing number, and Nooch has no social component, so it's 100% private. It's also a great, hassle-free way for landlords to collect rent from tenants. 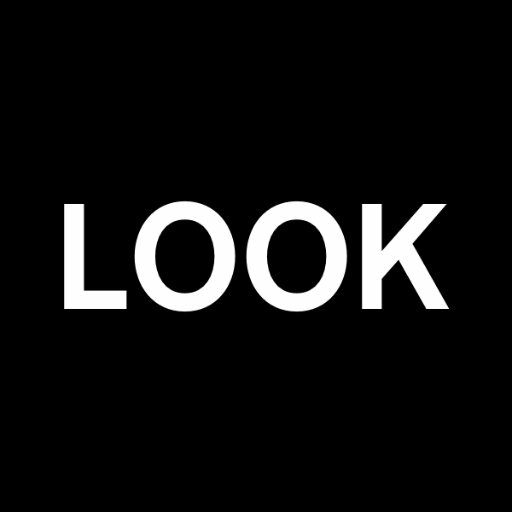 Looklive lets shoppers discover the latest celebrity looks, track down the items, and buy them or affordable alternatives. Why Looklive is a Top e-Commerce Platform: Shoppers can use this platform to hunt down their favorite celebrity fashions, as well as new products from top brands. You can even search by celebrity, finding their various looks and the products that make them happen. LaunchTrack is an event sales platform that lets event planners get an event set up and selling tickets in mere minutes. Why LaunchTrack is a Top e-Commerce Platform: Anyone planning an event will find this platform to be versatile, easy-to-use, and cheaper than its competitors. You can even use it to create a custom website for your event so you can get the marketing ball rolling. Mozu is a cloud commerce platform that aims to simplify enterprise commerce with proven, multi-tenant SaaS. Founder and CEO Kevin Sproles is a former coder and website designer who took the initiative to perfect shopping cart technology with Voluvision. Why Mozu is a Top e-Commerce Platform: Their tools enable you to drive top-line revenue with a superior customer experience thanks to great mobile optimization that meets customers where they are. The Mozu platform is designed with common sense and efficiency in mind so you can make changes quickly to optimize your bottom line. Magnolia is an eCommerce solution that will help manage, publish, and personalize content for your customers. Co-founder and CEO Pascal Mangold has over 15 years of experience in software development and sales, while co-founder and Chief Visionary Officer is an experienced speaker and panelist who has been creating and selling software since the age of 16. Why Magnolia is a Top e-Commerce Platform: Their software integrates with a wide variety of eCommerce, analytics, and personalization tools to help you deliver the most relevant content to your consumers. With personalized content delivery, you can raise your conversions by up to 300%. Vendio is an eCommerce software solution that enables you to sell in multiple channels from one place. Why Vendio is a Top e-Commerce Platform: Their tools allow you to create one listing and sell it across Amazon, eBay, Facebook, your brand's own online store, and more, saving you time and effort. At the same time, it provides you with real-time inventory updates so you can become the master of your inventory. Share on Facebook "Best e-Commerce Platforms"